FedEx Express is to use the TNT European road network to improve transit times for FedEx Intra-Europe Economy shipments. 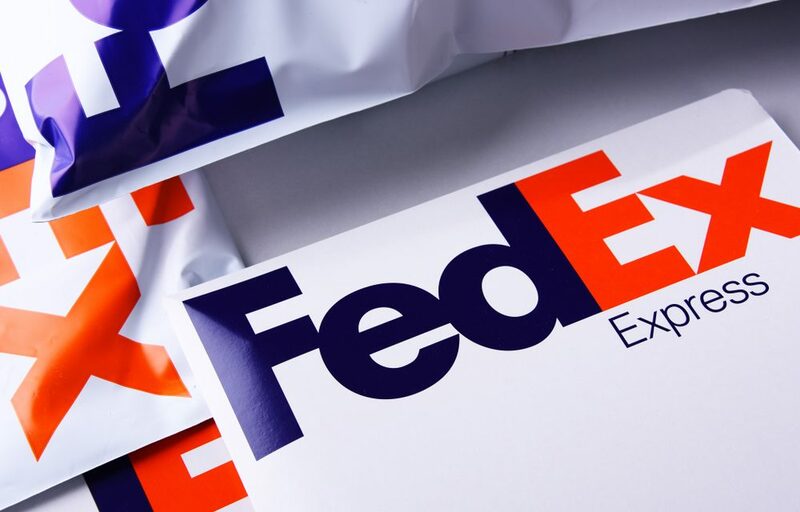 FedEx Intra-European Economy parcel shipments are those delivered within the EU within 2-5 business days, and are a vital service for many customers, particularly SMEs trading within Europe. Transit times will improve on approximately 40% of the European lanes in the countries where the service improvement is implemented. The service improvement is currently being launched across Germany, United Kingdom, Benelux, Poland and Spain and will progressively roll out across the rest of Europe throughout the first half of 2019. As a result, many customers will see faster transit times and some may see co-branded TNT drivers pick up or deliver shipments, as more stations integrate. Tracking and shipping tools, customer support and invoicing will remain the same, ensuring a consistent interface for customers. Through integration with TNT, FedEx Express has significantly increased its presence in the European market. TNT’s road network operates 55,000 weekly road trips, across more than 540 depots and 45 countries in Europe.